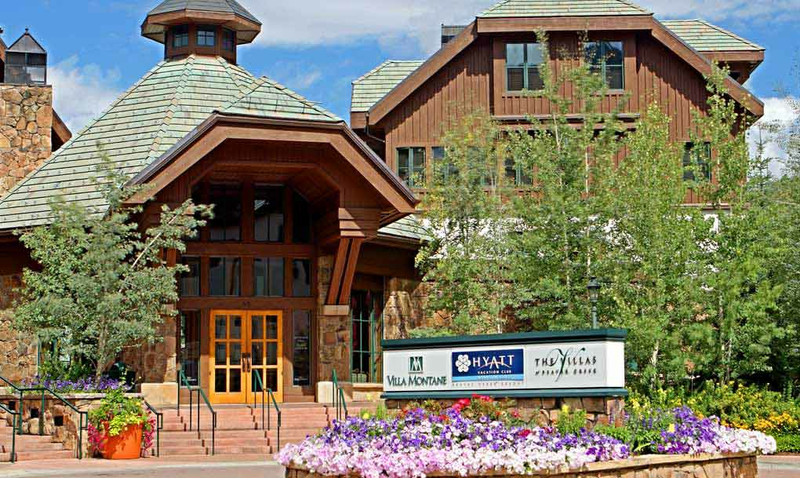 Hyatt Mountain Lodge has a great location bordering Beaver Creek, Creekside Park, and the village's Market Square, and offers direct ski access. A skyway gives ski-out access to the Elkhorn Lift and all the slopes of Beaver Creek Mountain. 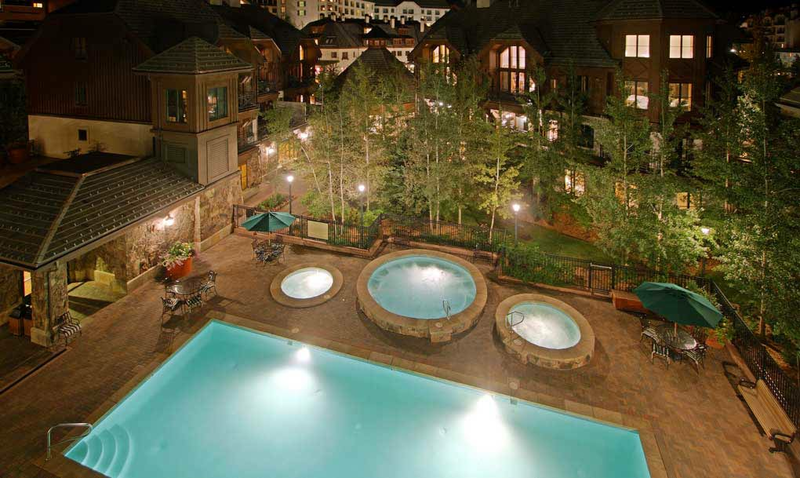 Virtually every Beaver Creek shop, restaurant, and recreational amenity is within an easy walk from the Mountain Lodge. 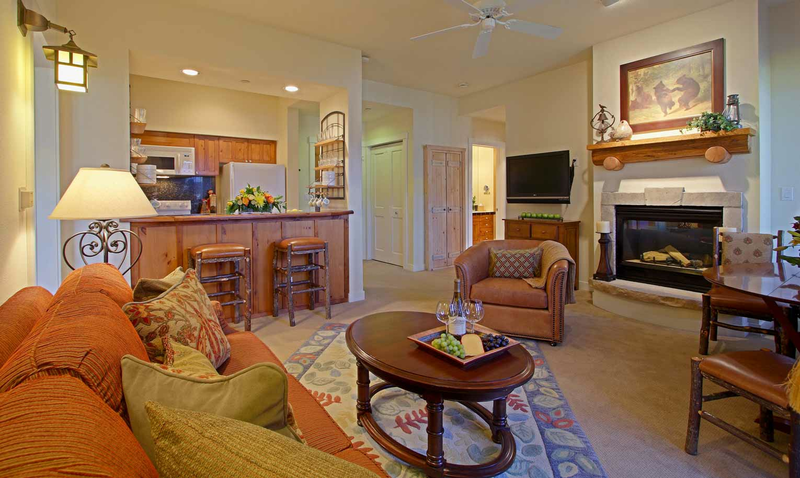 There are activities for all seasons - skiing, skating, hiking, fishing, golf, and much more.